Follow: Send Julia to G42. My name is Julia Stil and I just returned to the States from an eleven month missions trip to eleven different nations. The Lord has called me to take the next step of faith and fundraise to go to a leadership and discipleship academy in Spain. You can visit my blog (juliastill.theworldrace.org) or read below for more information. It would be easy to finish the Race and consider it the pinnacle of my walk with the Lord. To check "missions work" off the to-do list. It would be easy to just return to my old way of life and not allow this experience to dramatically change the trajectory of my life. I could come home, use my degrees to get a good paying nine to five, find a husband and settle down. It would easy to simply slide back into comfort. To not allow the World Race to be the springboard for the rest of my life. The springboard for my pursuit of intimacy with the Lord. But, I'm not going to settle for that. The past eleven month have wrecked my worldview. I am coming home the same person, but with a completely different perspective. This life is but a vapor and the most I can do with it is to live in surrender to the One who made me, who made it all. 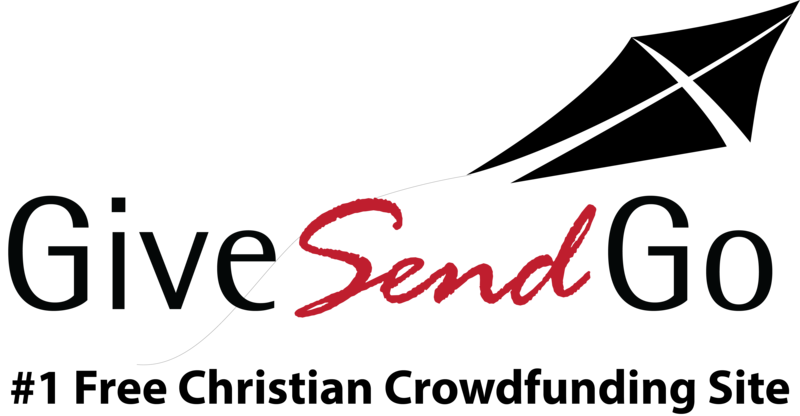 I want to live of life saying "here I am, send me" to Jesus. The World Race was a terrifying step of obedience for me and over the past eleven months, the Lord has continually reminded me why He called me to this journey. The step of obedience the Lord has called me to is a leadership and discipleship academy in Mijas, Spain. The G42 Leadership Academy (g42leadershipacademy.org) is a six month program created for discipling, inspiring and equipping young men and women to locate their passion – whether in business, the non-profit realm, church planting or the arts – and to develop a strategy to use that passion to bring Kingdom to the earth. The Lord is calling me to Spain so that He may equip me and bring vision to the long-term mission He is calling me to. I have no idea what will be next. Maybe the Lord will call me to start an orphanage in Africa or join an existing ministry elsewhere. Maybe He will call me back to the States to start a company or get a nine to five and bring more of His Kingdom to the corporate world. The Lord has given me many passions and over the six months at G42, I want to find the intersection of my passions and the Lord's heart and pursue it. G42 is also about becoming firmly planted in my identity as a beloved daughter of the King. At G42 students learn to live above the fog of circumstance and emotion, not swayed by the ebb and flow of life, and believe in a victorious God whose Kingdom is here and now on the Earth. The program only accepts twenty five students per semester and we will live in intentional community, where we call one another higher and love well. I return to the States on July 24th and I'll be in Missouri for about a month before I head out on a road trip to visit friends and family. I can't wait to see all of your beautiful faces! In September, I'll be moving to Pennsylvania for roughly two months. During that time, I'll be living in intentional community with my mentors (Rich and Eileen Fires) from the Race and working to save up money. I'll return to Missouri for the holiday season and then in January, I'll fly to Spain. During my time in the States, I'll be fundraising and preparing for G24. I'll be working to save up money for my plane ticket to Spain and back as well as any other personal expenses I may have while I'm there (eating out, toiletries, etc.). The total cost of G42 is $6,800 and I'm believing God will provide the full amount. This covers my lodging, food, and tuition for the six months. The Lord has done incredible work in me in the past eleven months and He is faithful to continue His work. You have played a hand in sending me and for that I am eternally grateful. You are making an impact on the Kingdom of God! Romans 10:15 - And how will anyone go and tell them without being sent? That is why the Scriptures say, "How beautiful are the feet of messengers who bring good news!" Thank you for sending me!